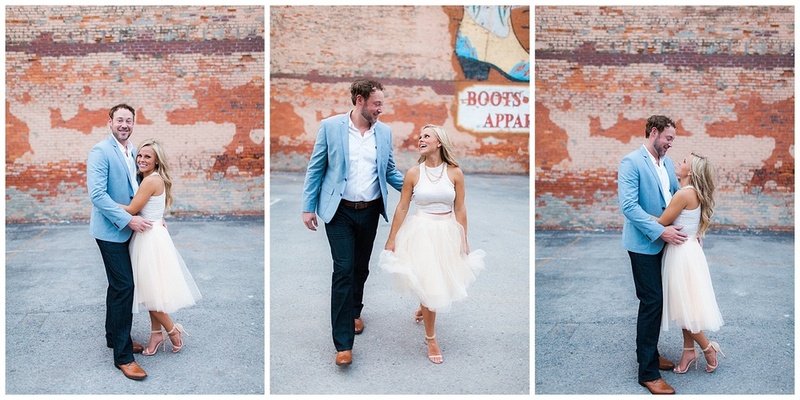 Running around Nashville with Casey & Lucas was the perfect setting for their engagement session. 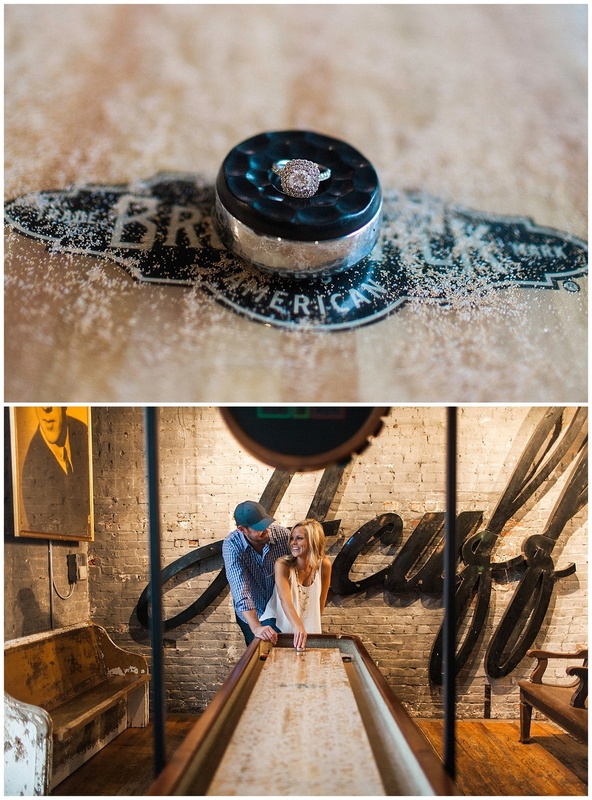 We grabbed a drink played some pinball and even a little shuffleboard. (The way these cuties met!) 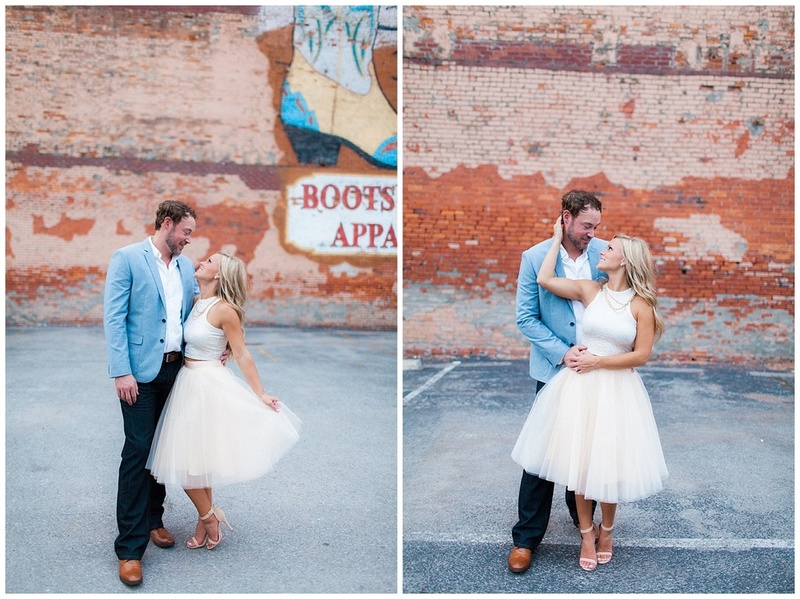 Scroll down so you can gush over their cuteness!